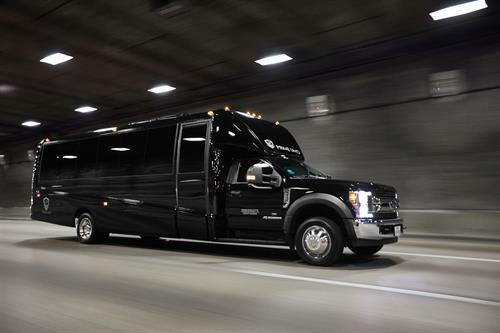 We operate 24 hours a day, 7 days a week, including holidays! 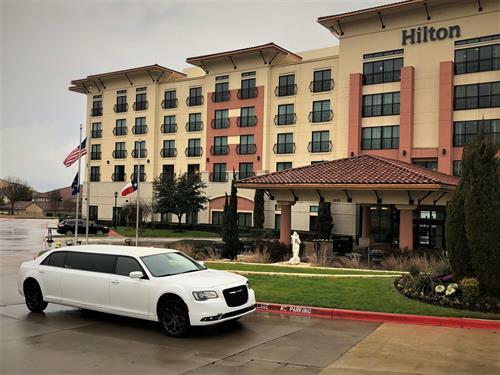 We are conveniently located in the heart of the city, right next to Dallas Love Field Airport. 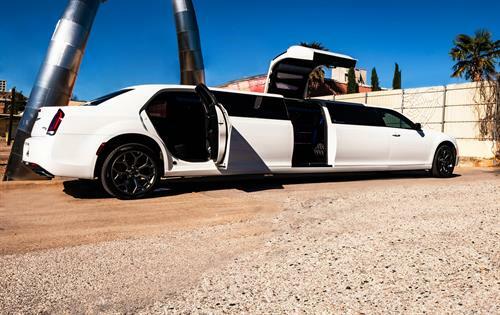 Arrive at your memorable event in class and style! 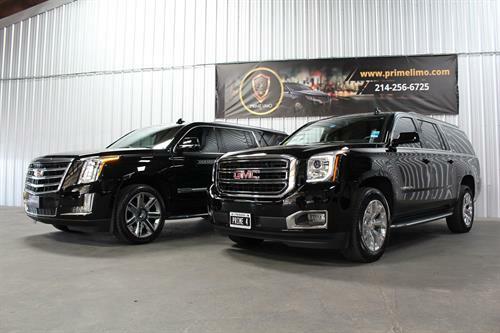 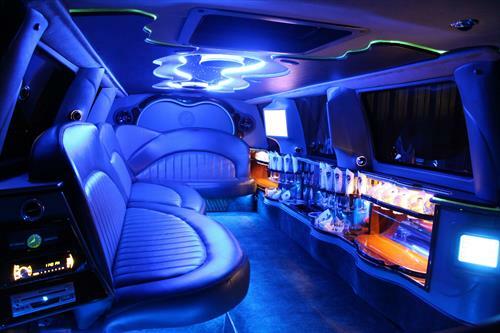 Our full service limo and luxury car service company puts a strong emphasis on customer service. 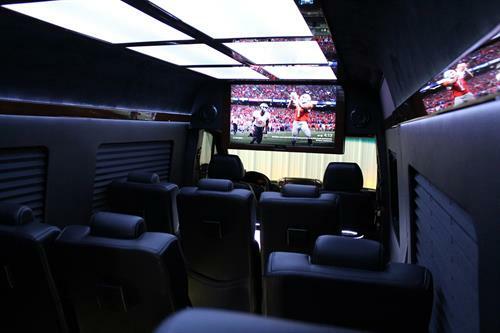 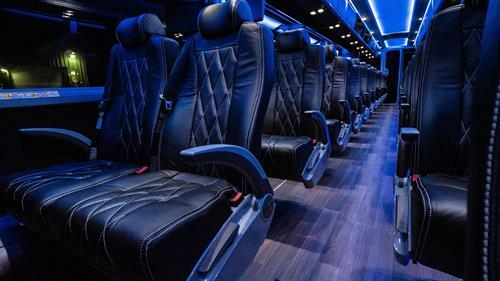 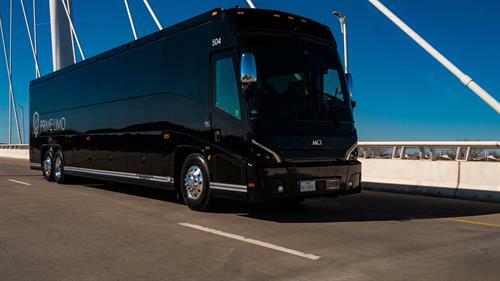 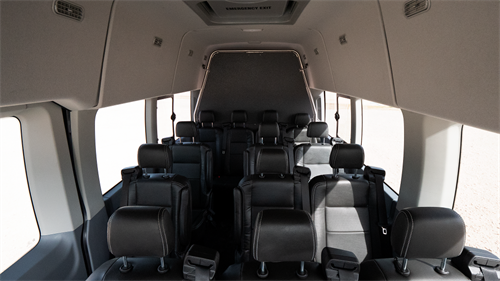 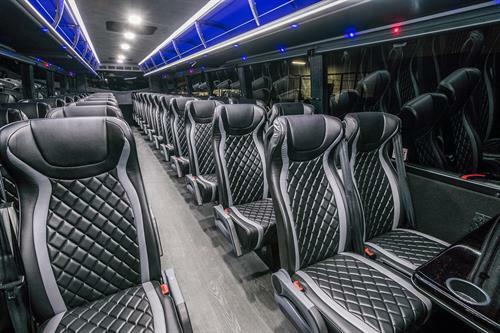 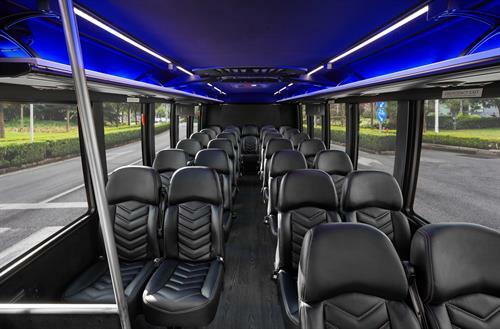 With a fleet ranging from two passenger luxury sedans to 56 passenger charter buses. 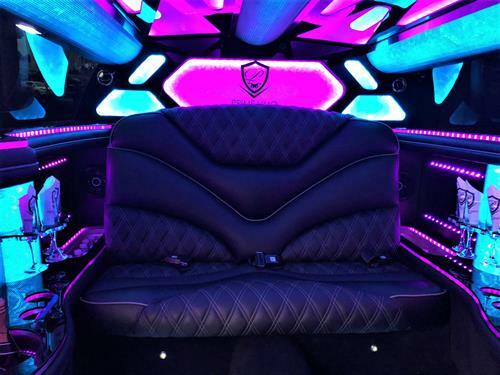 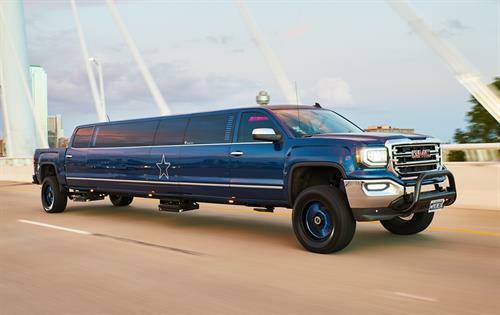 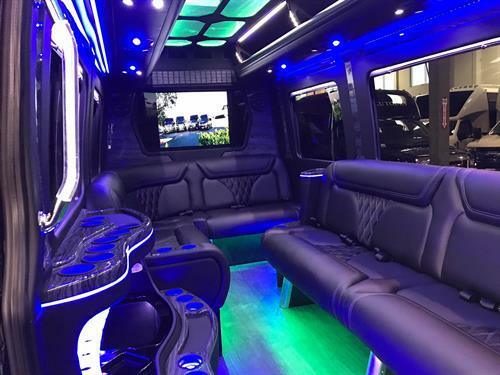 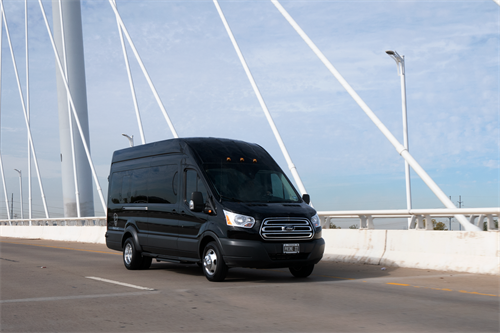 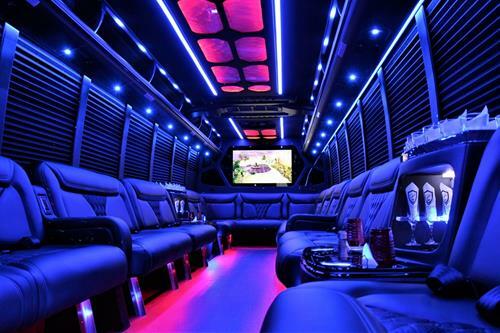 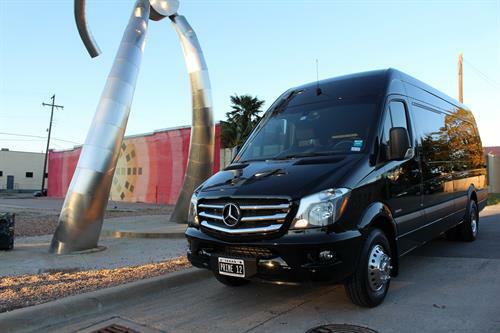 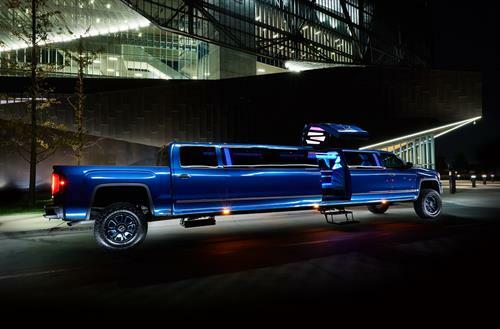 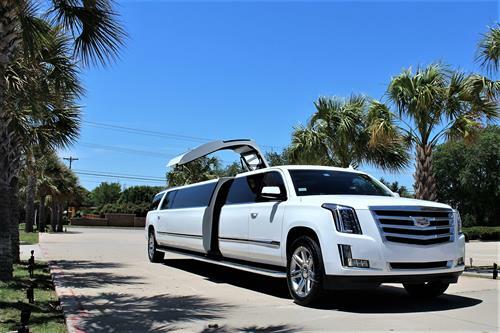 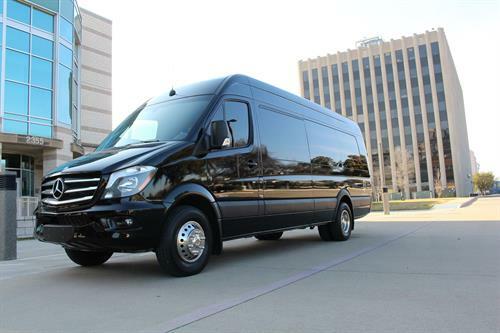 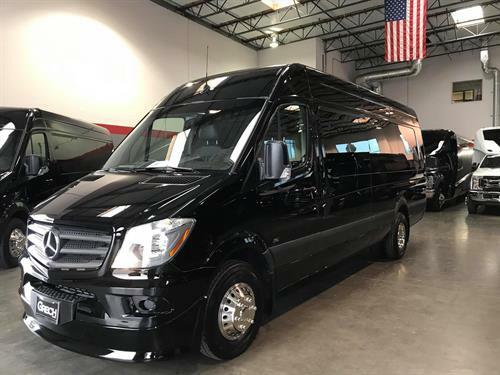 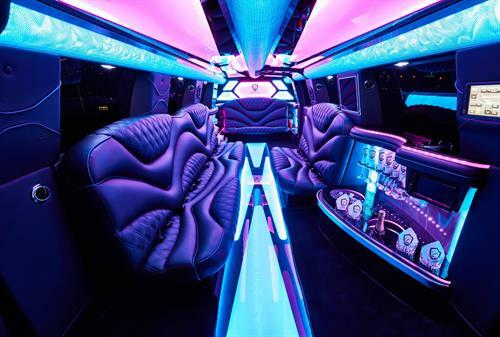 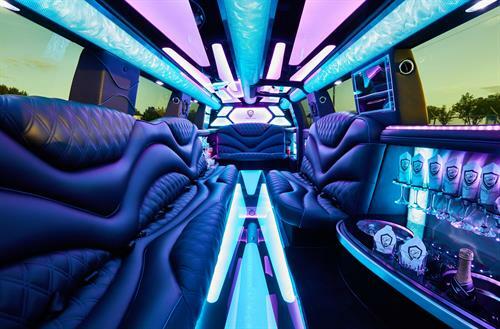 We are able to fulfill your transportation needs for business, airport service, bachelor/bachelorette parties, weddings, prom, sporting events, or a night out on the town! 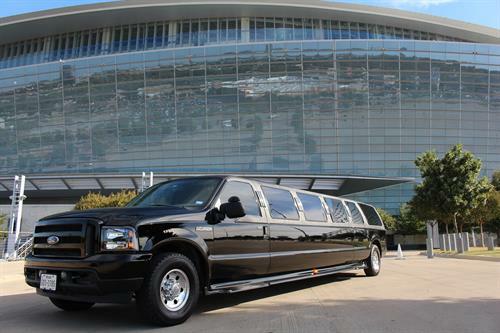 We service the entire Dallas-Fort Worth Metroplex.